Get your own Club Kit! 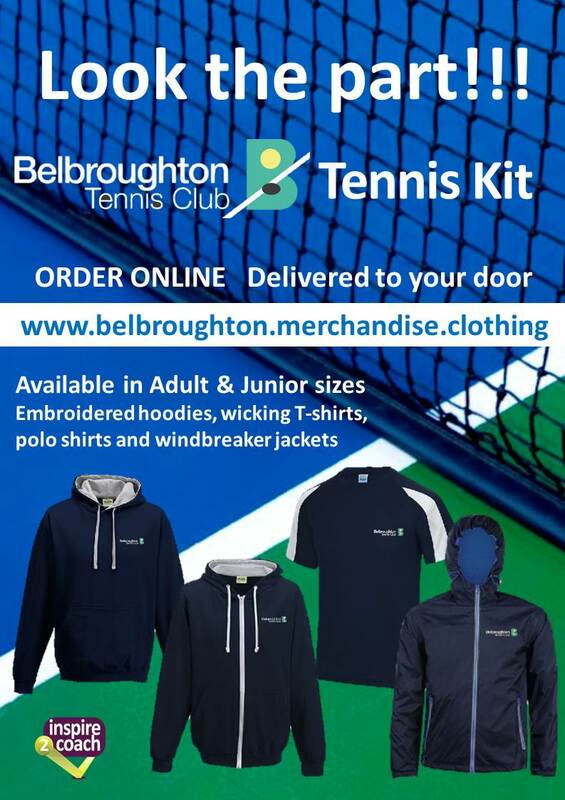 You can have your own hoodie, wicking T-shirt, windbreaker or polo shirt embroidered with the Club Logo. You may have seen a few members already wearing this kit, and one thing they always comment on is how impressed they are with the quality of the garments for the price. This clothing will make you stand out from the crowd! Wear your Club with pride. Follow this link to the clothing company who will produce and deliver direct to your door.